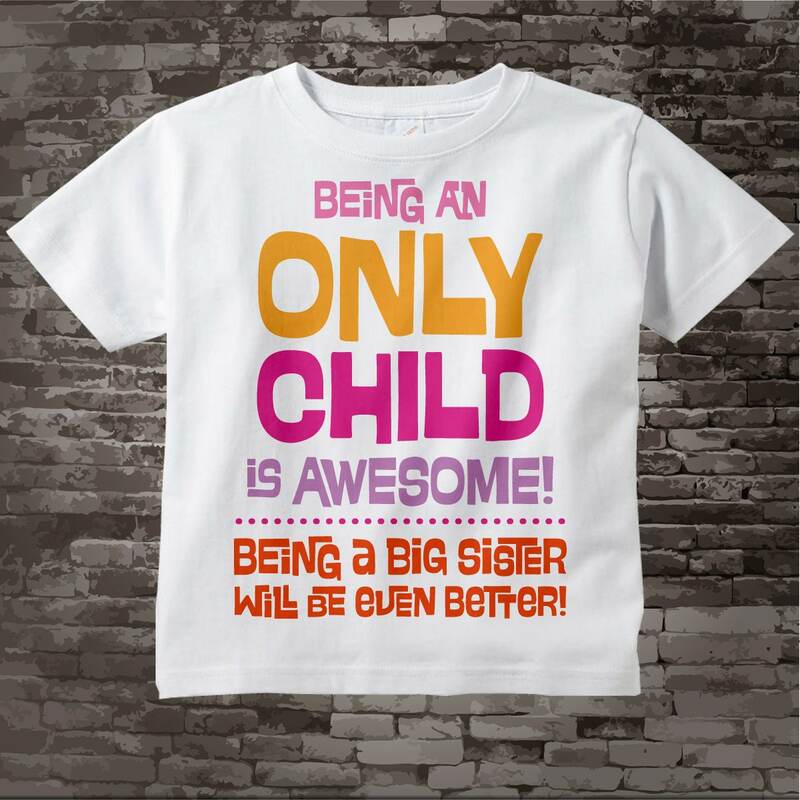 Super cute Only Child tee shirt. 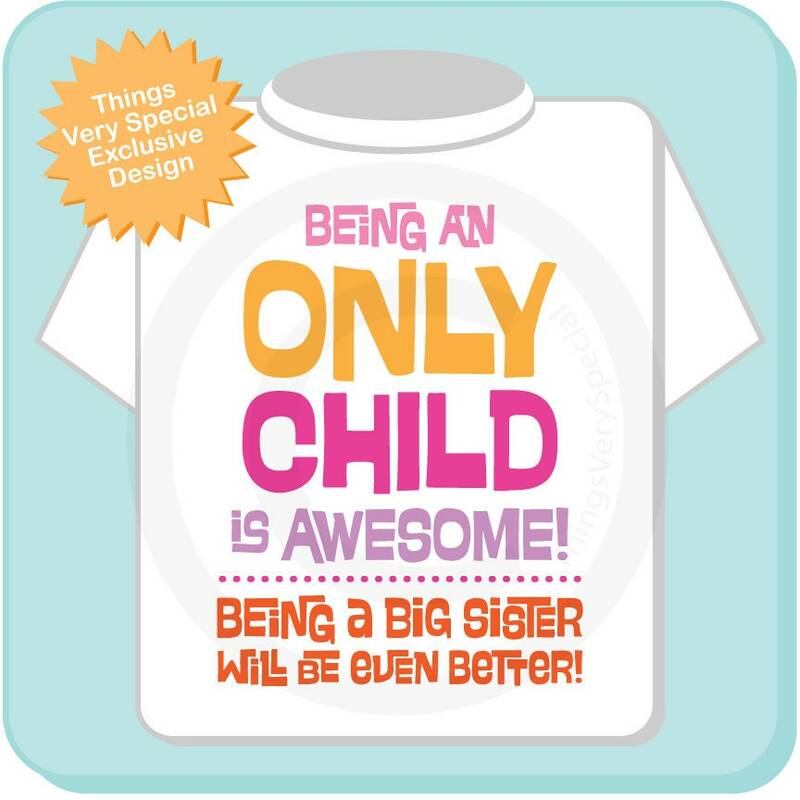 This one is for the Only Child little girl that says "Being and Only Child is Awesome!... 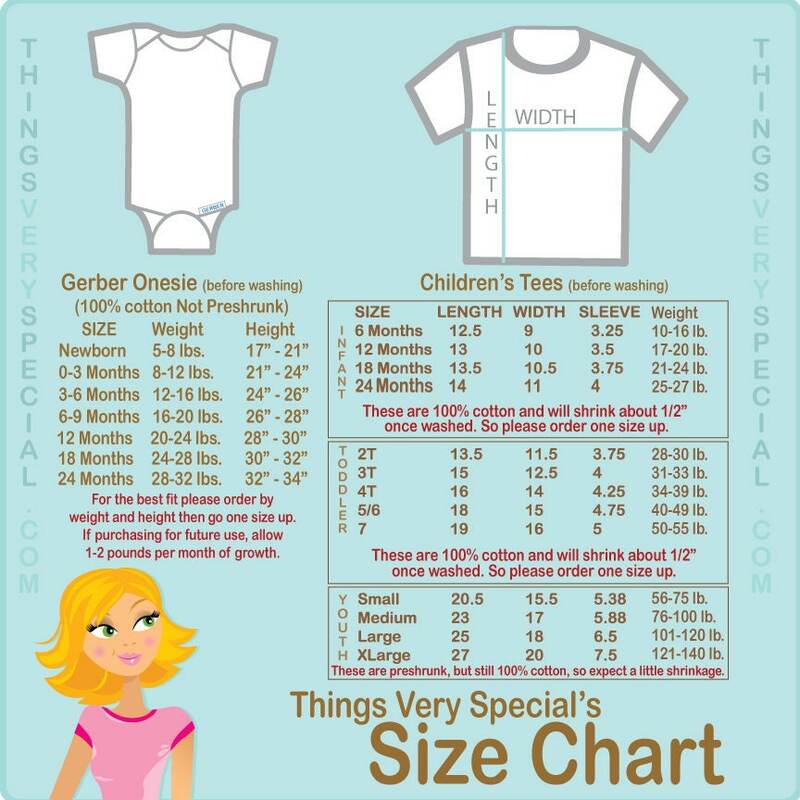 Being a Big Sister will be even better! This is going to be the perfect way to tell my 5 yr old she's going to be a big sister finally!